Are you told that it’s not and that you just need to be patient and one day it will all turn around? If you look at the vast and overwhelming amount of content being created you would have to say it’s not. In fact, it’s thriving! But that may just be the problem. There is so much content being created that it’s choking out what used to be a competitive advantage. 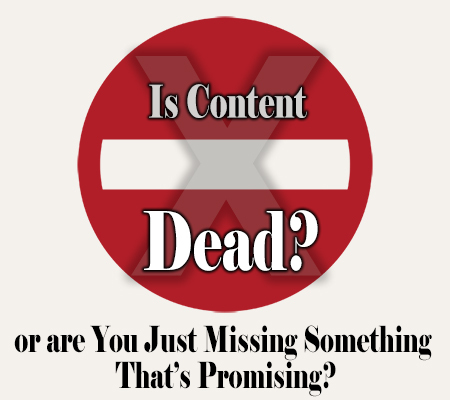 Maybe the problem isn’t that content marketing is dead but rather the problem is deeper? You can become successful at content marketing! In fact, you can become a superstar in content marketing if you can break through the noise and clutter. 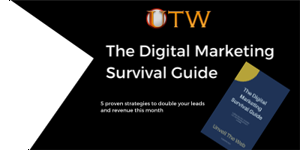 For the last few years, there has been a premium placed on content marketing and many businesses have eagerly waged into new waters. Blogging, video, podcasting, email, social media… what was once straight forward has become complex, overwhelming and challenging for many businesses and those have started this promising opportunity in recent years. However, many have not earned the success they once were told would come with time and patience. However, that’s not stopping businesses from pursuing content marketing, and rightly so. If virtually everyone is doing content marketing, why are so many businesses on the fence about its impact? Just last week I randomly asked a few local business owners about their content marketing experiences. One said it was working okay for them and that they occasionally get someone who comes in who said they saw something on their website or social media that drew them in. All of them said the FREE marketing and promotion routes have turned into another form of forced paid advertising in order to get noticed and that things are changing too quickly to keep up. This is no way a scientific or reliable for statistical purposes. However, it does expose experiences many are having when it comes to content marketing. With this is mind, it begs a question… should we be focusing on content or is there something else? For a time, the internet was an explosive and growth driving opportunity for those businesses who embraced it early on. It made millionaires, no billionaires… for example consider Jeff Bezos (Amazon), Mark Cuban, and Mark Zuckerberg (Facebook); and it helped increase the reach and profitability of many small businesses with seamless ease. 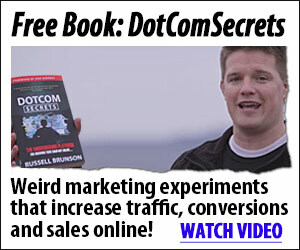 Connecting with people without doing anything other than having a website to increase profits seemed much simpler in 2005 and even in 2012 than it is today. In a matter of speaking yes and in a matter of speaking… no. Yes in the fact that it’s harder to get it noticed and consumed. However, with the right emphasis it’s not impossible. A few moments ago I said that businesses are returning to our roots, and indeed we are. Networking through a local chamber of commerce or networking groups, conferences, conventions, etc. Word of Mouth – Customers who loved your product or service and told others about you. 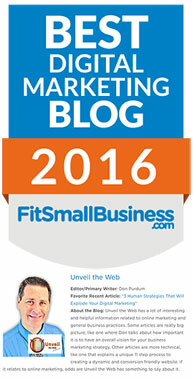 Today, the net is no longer just about SEO and sharing your content via social media or email. So, what are we missing when it comes to content marketing? Some will say you should buy your audience through advertising via Facebook or Google Adwords (or wherever your audience is at). Others will say you should be giving away your content for free and go for organic reach. Others will say you should pursue a strategy of both. Regardless, if you’re creating content, be sure that there is nothing new on the internet. It has finally come back around to the way it’s always been done when it comes to building a business. What’s more important, Networking or creating content for your website, blog, social media, etc., and what comes first? There is no easy answer, but here is my recommendation. First, you have to get complete clarity on the business you are “really” in. What I mean by that is you have to learn your business from the perspective of your target market instead of through your own. There is even more data to back this up. In an IBM Study in October 2015, nearly 80 percent of consumers stated that the average brand doesn’t understand them as an individual. In the 2015 B2B Web Usability Report, it stated that nearly 50% of first-time visitors to a business’s website left immediately because of a lack of a relevant message. Your goal is to learn how to become relevant to those who are able, willing and ready to buy from you. The key to great content marketing is relevancy and writing to one person, with one problem / need / want / desire and offering one solution. When I was a graduate student in 2003, I hired a speaking coach. I’ll never forget one of the first things he taught me. “Don, if you speak broadly on a topic you’ll get 100% of the people who walk out of the room and pat you on the back. Want to learn how to become more relevant through 5 questions? Check out my FREE, on-demand webinar. Once you learn how to become relevant to your target marketing, apply the principle of one problem, for one person, with one solution in each piece of content you create. Your goal is to be inspiring, compelling and interesting as you provide that “OMG, how did you know… ?” moment. That means more stories or sharing in a way that they can relate to your content. You want to establish that you know what you’re talking about, you’re worthy of being followed, and your worthy of being shared. Great content marketing establishes you as being competent, informed, and worthy. This is where the challenge comes in… if you skip this step, it will demonstrate that you are not just a lone ranger who is in it for yourself, it will show that you are playing in scarcity mode. There is no place for fear in content marketing when it comes to networking with those who have influence over their audience. Don’t confuse influence with celebrity; it’s not the same thing. In fact, celebrities rarely, if ever, share your content with their audience due to their high demand. That doesn’t mean you shouldn’t attempt it, just realize you have to be consistent and do it over time and earn trust and relationship. It’s a lot longer process than connecting with people who are not celebrities. Remember, it’s their reputation and hard work that’s on the line and as they should, they will protect it. When I started Unveil the Web, I worked incredibly hard at establishing relationships with some amazing people who have influence with their audience. Ryan has a fantastic following and contributes to resources such as Forbes, Virgin, New York University, BloggingTips.com and has an upcoming article in Entrepreneur. Ryan is also a fantastic networker so be sure to connect with him at BloggingfromParadise.com! I mentioned Mark Schafer earlier. I’m connected with Mark on Facebook and in his private Facebook group and I look forward to his daily insights. He teaches part-time at Rutgers University, and he speaks to audiences all over the world on content marketing topics to small businesses. Reading his books and engaging with him is a great experience and opportunity to learn from his cutting edge insights on his website and blog. John Lee Dumas has lit up the podcasting world ever since he started Entrepreneur on Fire (eofire.com). Every day, John interviews some of the most important figures in the small business world on his podcast as he teaches and shares resources, tips and tools to help you become successful. Don’t miss his John Lee’s daily podcast on eofire.com! 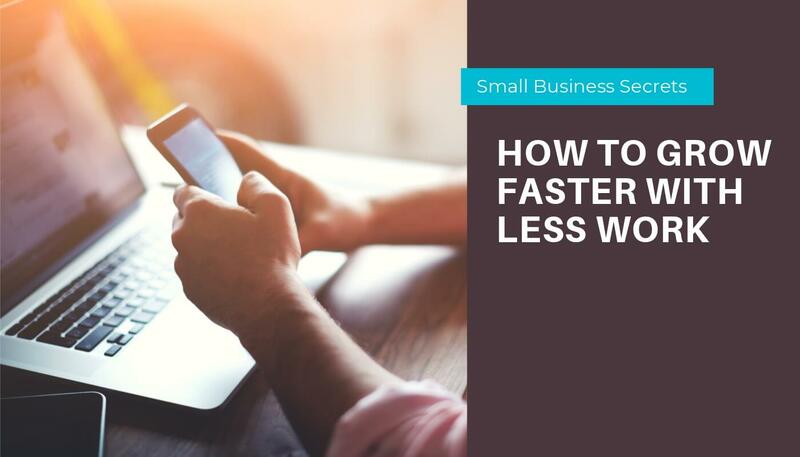 Donna Merrill is a highly experienced small business owner and her insights into the transition from offline to online are extremely insightful. She has helped many small business owners learn how to capitalize on blogging for their business and is an incredible resource. I would encourage you to visit Donna’s site as well. Ana is one of the most talented small business owners and content marketers I’ve come across. Her content is detailed, well thought out and highly insightful when it comes to digital marketing. Every weekend, she sends out an email to her list called “The Marketing Skinny.” In it, she provides links to the information you need to know about the changes occurring in the online marketing space. Connect with Ana at TrafficGenerationCafe.com and learn from her experience and insights. But, the old ways of relying on Google, Facebook or any other organic tool is dying as they learn the power of their own platforms and are monetizing them just you want to monetize yours. 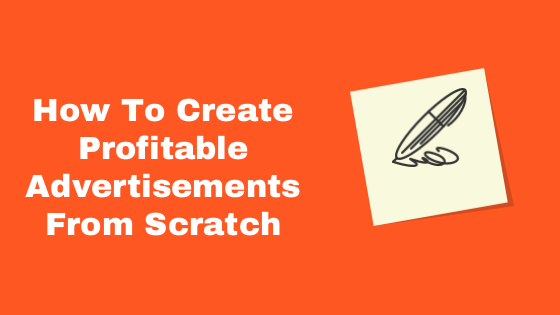 This article was not about avoiding paid ways to market your business. It was about understanding how we’ve come back to our roots and that content by itself is no longer a means unto itself. Networking is a powerful way of creating and earning new opportunities, but that too is not a one-way street where you ask and they give. It starts with a giving perspective, just as every relationship worth does. It starts with value that is brought consistently to those you want to earn trust with and network with. How do you bring them value? It’s not just a link, it’s about becoming a connector. Think of it like a spider web… Someone from Ana’s audience comes over and reads this article. They didn’t Ryan or Mark, and they click through to discover their amazing content. Ryan and Mark just earned a new follower who may or may not become a new customer today, but is a new follower who may become a new customer tomorrow as they become more familiar with them. It’s about building up opportunities for others over yourself. And that’s what’s missing in content marketing. However, the way in which we break through must change if we are going to be successful, especially if you’re not already a big name or have thousands of people visiting your website every day. There is always going to be a law of averages. In my example earlier, I believe if you create amazing content you may be able to convert 20% of those who feel that you understand them, have the “OMG, how did you know… ?” moment and are able, willing and ready to buy from you. I want to invite you to listen in for FREE to my on-demand webinar titled “The 5 Step Formula to Attract Your Audience, Increase Sales and Position Your Business for Success”. Do you have a comment, idea or question? I would love to engage with you in the comments below!